Karmann Mobil Motorhome Group is a group to help Karmann-Mobil dealers promote new and used Karmann-Mobil motorhomes. In addition, to provide a place for Karmann Mobil owners to discuss any Karmann Mobil topics. Ideal, for finding offers on services and helpful tips and information. Functionality and design “made in Germany” are all that Karmann mobil motorhome group stands for. The Karmann Mobil plant is in the Rhine and was founded in the 1960s. They have evolved as a company building, motorhomes. This was a new chapter in the Osnabrück company’s story. Go back to the 1970s, and the first Karmann motorhomes were based on the Volkswagen Type 2. Today Karmann Mobile motorhome group, build vans synonymous with quality van conversions. You could say with a great degree of elegance. The Karmann Mobil range includes several compact vans. Typical of German engineering, they are excellent in design and finish. 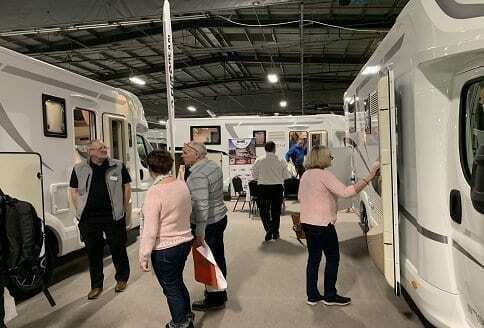 Inside, any of the Karmann Mobile motorhome group, conversions the layouts provide excellent space. This is very effective in providing customers with that wow feeling. Not to mention the facts, that they have very elegant and comfortable furniture. In today’s leisure related vehicles, Karmann Mobil portfolio is divided into 3 different bed shapes. That also caters for the 3 different lengths. Beds being very important with any campervan. So, with a double bed, twin beds, lift-up bed, up to 5.5 metres and up to 6 and 6.5 metres. The portfolio therefore comprises of an astounding 17 different floor plans! The models in the Karmann Mobil range, set standards,that others can only follow. The Danny campervan has the rear seat that provides a comfortable folding sofa. This makes a great feature, because it leaves more room for other facilities in the new Danny. Should you want to take a mountain bike, kite screen these things can be accomodated. Two new Danny campervans are compact and ultra compact. 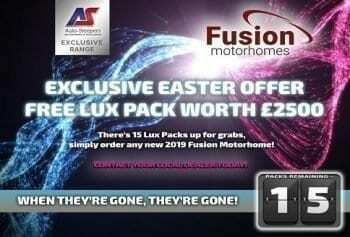 The Karmann mobile motorhome group, plans their van conversion range with care. No more so than with the Dexter panel vans. With individual ideas of mobile travel and living always at the forefront of the designs. The Dexter provides a maximum of personal freedom. Both, in the choice of interior design and a maximum of luxurious comfort. Because, the equipment of the Dexter leaves little to be desired, the Dexter continues to impress. The Karmann motorhome group places a lot of trust in the Davis models. This manifests itself to provide that feel good factor! 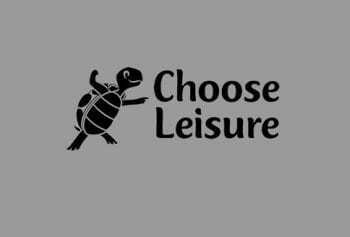 Therefore, customers can either enjoy a long vacation or just a short break! Because, no matter which Karmann Mobile motorhome group model or equipment you select. There is always the versatility and practicality in the designs and layouts. It is a Karmann Mobile objective to provide comfortable and high-quality equipment on all models. Kreuznacher Str. 78, 55576 Sprendlingen. Germany. 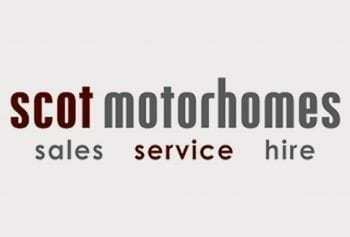 With all the German knowhow Karmann Mobile motorhome group uses that to provide customers with exciting conversions. With the van conversion market in Europe set to grow this also provides opportunities. Backed by the Trigano Group, this support makes the technology and designs very desirable indeed.